Probiotics are commonly given with antibiotics at teaching hospitals because it it is known that the antibiotic you take will destroy the good gut bacteria that you need as well as the bad you need to get rid of. When you go to the doctor or your local hospital that is not a teaching hospital, they may not automatically tell you to take a probiotic, but it is vital that you do so. Unfortunately many probiotics you buy at the store, can’t reach where they need to go in your gut. That is where chocolate comes in. It coats the probiotic, allowing it to get where it needs to in your body where it can do the most good. 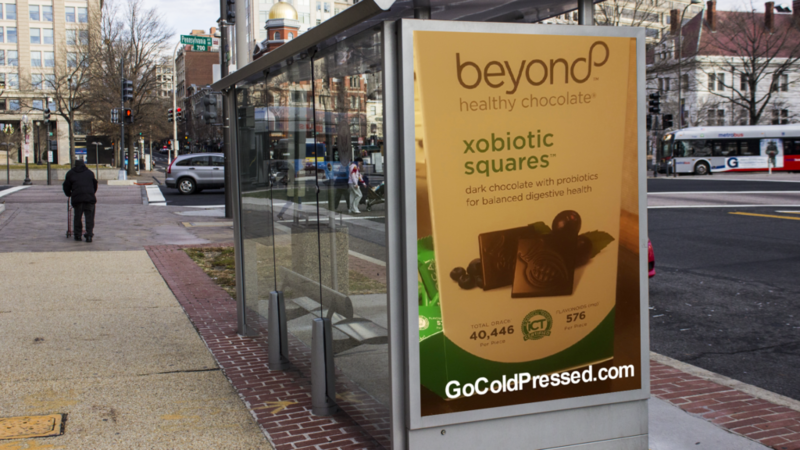 In fact, chocolate is an ideal carrier for probiotics. Probiotics are “live” bacteria that help maintain the natural balance of organisms (microflora) in the intestines. The normal human digestive tract contains about 400 types of probiotics bacteria that reduce the growth of harmful bacteria and promote a healthy digestive system. The largest group of probiotics bacteria in the intestine is lactic acid bacteria, of which Lactobacillus acidophilus, found in yogurt, is the best known. Yeast is also a probiotic substance. Probiotics are also available as dietary supplements. In most circumstances, people use probiotics to prevent diarrhea caused by antibiotics. Antibiotics kill “good” (beneficial) bacteria along with the bacteria that cause illness. A decrease in beneficial bacteria may lead to diarrhea. Taking probiotics supplements (as capsules, powder, or liquid extract) may help replace the lost beneficial bacteria and thus help prevent diarrhea. My family has a history of gastorparesis symptoms as well as GERD and heartburn. We find that the Xobiotic chocolate has been very helpful. 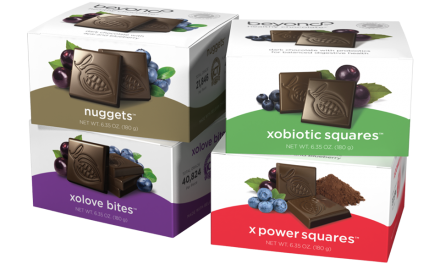 Our entire family takes Well Beyond Xobiotic Chocolate daily and we highly recommend it. We also love that this Belgian chocolate tastes amazing and are just 35 calories each. 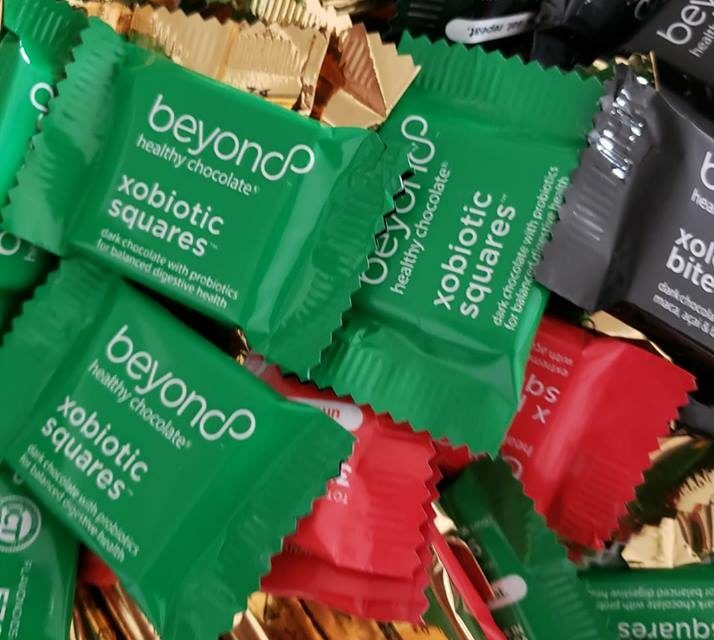 You receive 120 individually wrapped Beyond Healthy chocolates in each box of chocolates. We recommend that you eat 3-5 each day spaced out every 5 hours for the best value. Just wait til you Change Your Chocolate. You will wonder why you waited so long. Try it out today. 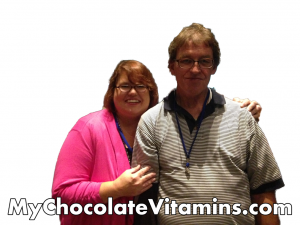 Call Three Sons Marketing LLC, Lynette or Wayne Henk at 941-676-7300 with questions or visit us direct at HealthyChocolateFloridahttp://healthychocolateflorida.com.com. Change Your Chocolate, Change Your Life! Is There Really A Belgian Chocolate That Is Healthy?